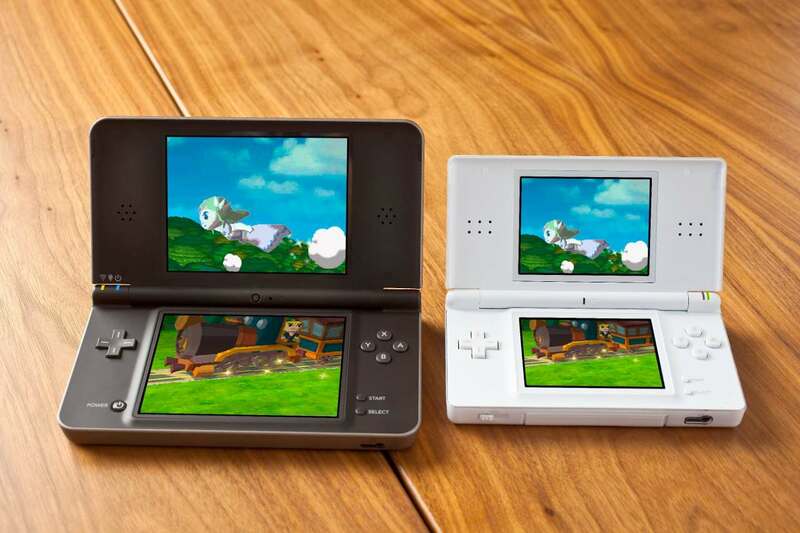 Today, Nintendo of Canada officially announced a price drop for both of their highly successful handheld gaming systems - the Nintendo DSi and Nintendo DSi XL. As of September 12th, the Nintendo DSi and DSi XL will have a new retail price of $149.99 and $169.99 respectively. "We know shoppers want to get the maximum value out of every dollar they spend," said Ron Bertram, Nintendo of Canada’s vice-president and general manager. "Our new Nintendo DSi prices make it easier than ever for consumers to access the tremendous variety of games, applications and social tools on the Nintendo DSi and Nintendo DSi XL systems." The new price drop will be important in sustaining Nintendo's dominance in the handheld gaming segment against its long time rival the Sony PSP. With the PSP having dropped in price a while back to $169.99, it was only a matter of time that the DSi and DSi XL would see its own drop in price. It could also have a little something to do with that new handheld system that Nintendo announced earlier this year...what was it again? Ahh yes, the 3DS. Additionally, history has demonstrated that price drops for gaming systems in September translates to successful sales leading up to and during the holiday season - just ask Microsoft and Sony. wow...really great news Nintendo of Canada announced a price drop for both the Nintendo DSi and Nintendo DSi XL.